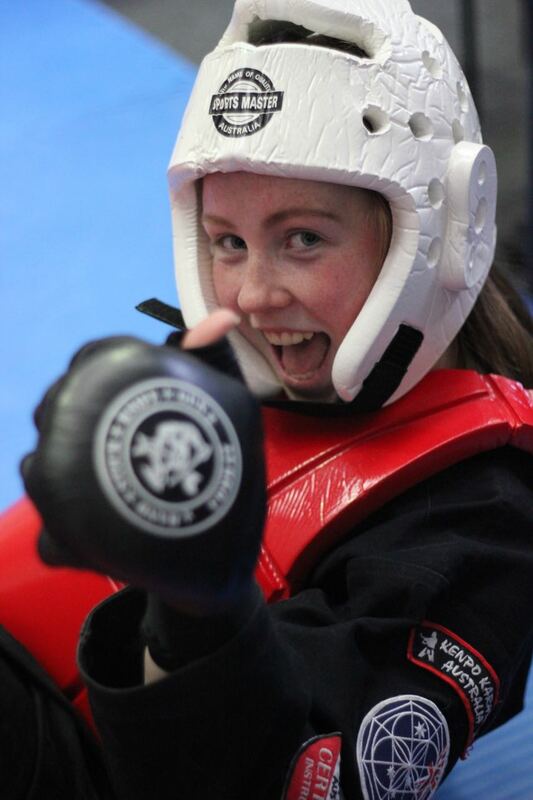 We love what we do and how it impacts the people around us, Our philosophy of "Lead by Example and Follow by Choice" has been our driving force since the Personal Self Defence was established in 2004. We practice and instill this belief of Black belt philosophies not just on but off the mat to ourselves and our students. 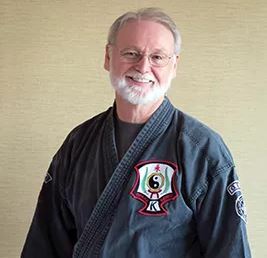 Here are a few testimonials from World respected Senior martial artists and our students. 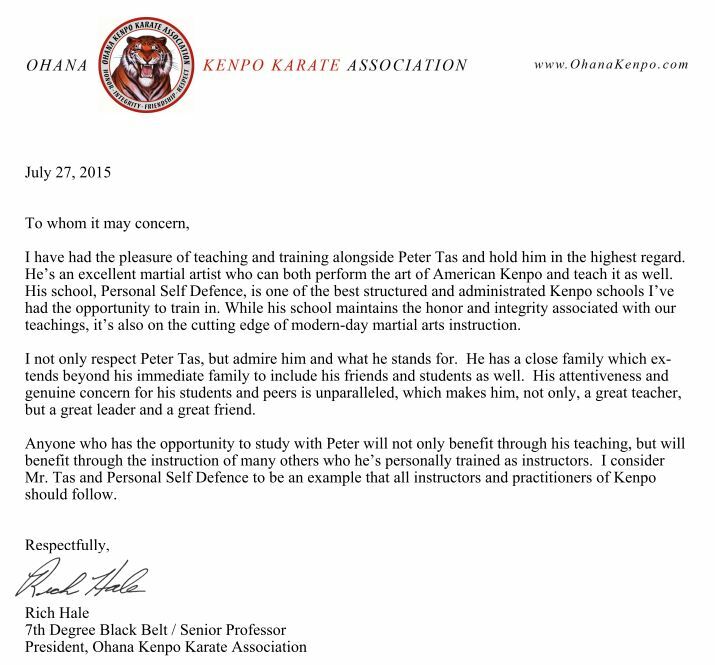 This is a letter of endorsement for Peter Tas and he's Martial Arts Academy, Personal Self Defence. It has been my pleasure to have know Peter over the last 11 year period in which he has become a very loyal and prominent student/instructor in the GL Kenpo family.I hold Peter in the highest regard for his well rounded knowledge in the art of American Kenpo, he's enthusiasm to get the best out of his students in both children and adults is second to none.Peter is a 5th degree black belt and obtains his ranking directly from me as a first generation student, he is also my highest ranking black belt in Australia.It is with great pleasure that i lend both my name and my organization GL Kenpo in endorsing Personal Self Defence as a Black Belt school of the highest quality. On visiting the clubs run by Peter Tas during my visit to Australia in 2011, I saw a close-knit, family-oriented organization. 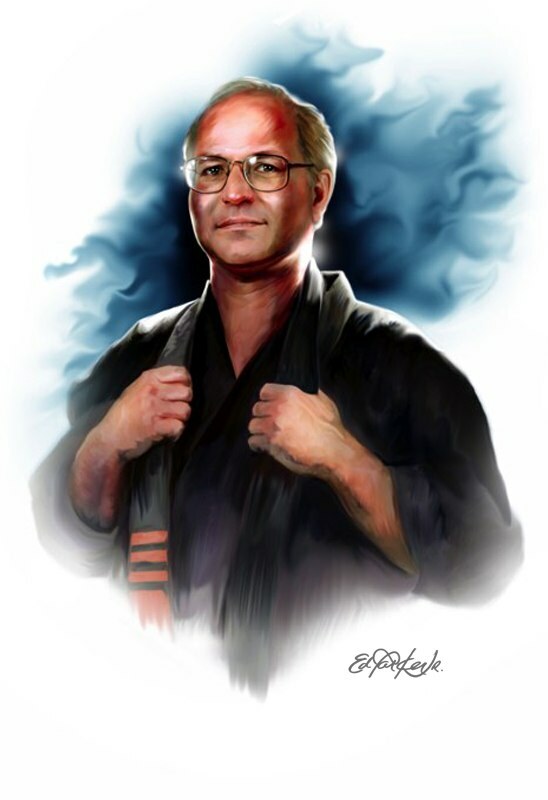 "Mr. Tas" is part of the American Kenpo lineage that runs directly down from Ed Parker through me and his instructor, Graham Lelliott. The group is well-rounded in their experience, which includes tournament competition along with the standard requirements of our system. Under his leadership and with the help of competent black belts, they have a successful school that benefits a wide-range of people. I endorse their studio and wish them continued success. As parents, taking our children to a trial karate class at Personal Self Defense 10 years ago was one of the best decisions we have made. Our initial intention was for our children to learn how to defend themselves effectively if they were ever in a situation endangering their safety. This club has not only given them given them the skills and knowledge to do just that, but has given them so much more. 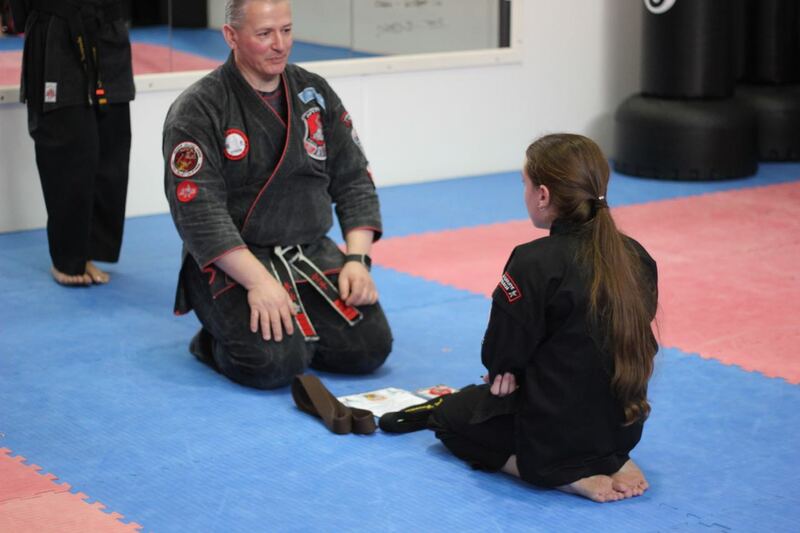 The club environment is a holistic one that nurtures the individual, encourages them to be the best they can be and gives them life skills far beyond the physical self-defense skills. It provides them with a fantastic environment in which they can train and grow and form new friendships in an atmosphere of respect and encouragement. In addition to the excellent tuition they receive from Mr. Tas and the assistant instructors, they are regularly given the opportunity to train with International experts in the Kenpo Karate style through club based seminars and the biannual karate camp at Creswick, Victoria. Mr. Tas encourages his club members to train hard, always show respect to one another and to be confident in themselves and their abilities. My children have formed some amazing friendships at this club and even after 10 years are still enthusiastic about attending multiple classes every week. Mr.Tas has created a fantastic environment at the club where the children/teens and adults are always enthusiastic to train and develop their skills. I have no hesitation in highly recommending this club. Enrolling my son in karate has been one of the best things we have done. My son started at personal self defence 5 1/2 years ago. The program and the teachers have helped my son increase his confidence and develop self-discipline; as well as helping me raise him to be responsible, conscientious and the best that he can be. My son's "black belt attitude" is also coming through in his school work ethic. I also greatly appreciate their teaching of stranger / danger , and dealing with bulling in the classes. I highly recommend Personal self defence. "Learning Kenpo at Personal Self Defence literally changed my life for the better in so many ways. Not only have I gained practical self defence skills, I've met so many amazing people and achieved so much more for myself than I had previously ever imagined. Our Sensei, Mr Tas, treats us and trains us as individuals as different to other schools I've attended in the past where you feel like you don't matter. At the end of every training session I always feel a true sense of satisfaction and achievement that translates into higher self esteem and confidence in other aspects of my life. 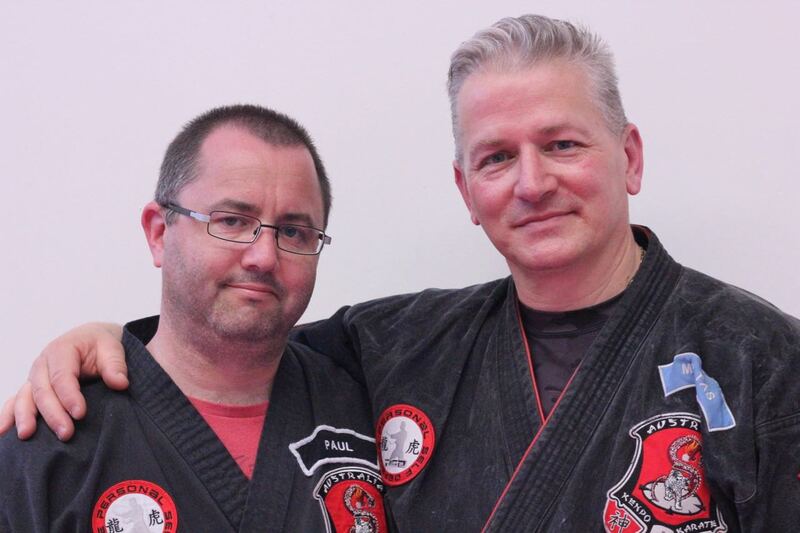 PSD and the Kenpo community has truly brought out the best in me and I would recommend it to anyone to give it a go." 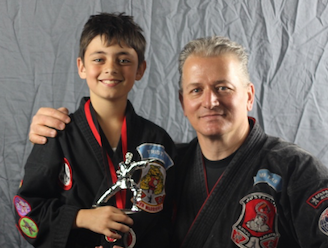 "Lachie has grown so much since he started Kenpo at the Dojo in Braeside at the age of four and looks forward to coming to classes every week. I can’t tell you how much he gets out of it both learning martial arts but more importantly the life lessons around respect and humility and the ability to focus in a structured environment. 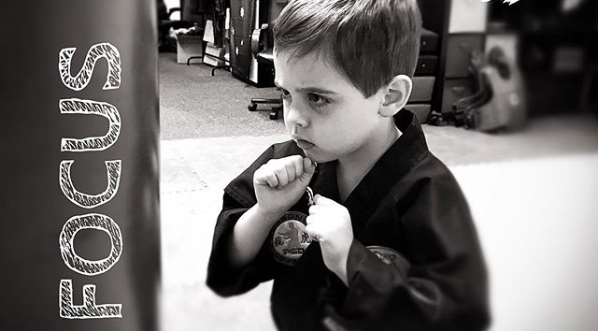 He has started school this year and the martial arts lessons each week have definitely helped him prepare for this and taught him important lessons about respect of yourself and others. It has also given him the confidence to be himself and to communicate with a wide variety of ages. He is a different kid than the one that started two years ago and this can be attributed to the lessons learnt in class each week. The way you teach and interact with the students has a lot to do with this and the respect they have for you is clearly shown from the way they speak about you after class. I would definitely refer others to the Dojo and will sign up may youngest once she is old enough. Thanks again for the last couple of years and I look forward to watching Lachie continue his journey to his black belt."